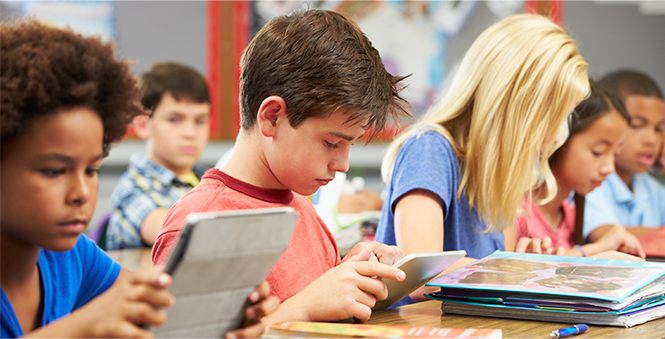 We believe there’s a better way to manage iOS & Android devices in Education. Add unlimited devices! No Credit Card required. Send a message to any device(s) directly from the dashboard. 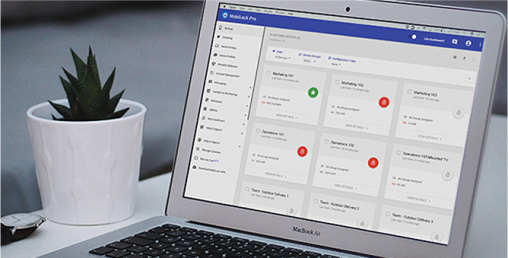 MobiLock is a Mobile Device Management Solution and helps you to manage & control your institution-owned Android and iOS devices via the cloud. With MobiLock MDM, you can quickly provision the device, restrict access to application & specific device settings, deploy apps remotely & restrict access to websites. Students’ devices can be monitored remotely from the dashboard which will help them to know how and where the students are using the device. Teachers can also remotely wipe images uploaded by the students from dashboard. In place of the conventional method of learning with textbooks in hard copy, the usage of MobiLock MDM by students makes learning more fun. Lots of audio-visual contents can be inculcated in the method and learning process can be become interactive. Teachers can upload various contents to deliver to its students like class notes, assignments, worksheets, quizzes, tests, project details and even visuals and audio contents like presentations, animated learning videos etc. I have tried other MDM software and this beats the lot of them. Ease of use - no need to read a manual. I also love the online chat support which is always instant and incredibly helpful if you need something a bit more obscure. Can't praise these guys enough. I'm getting far more control and capability than I expected with this app, and at a far greater price than I was paying before just for locational data. Screen sharing, app control and installation, web activity, user lockdown, security features, its all there and for a flat yearly fee! The problem MobiLock MDM solves is how we could prevent the many untrusted students who use the tablets from changing settings, installing unverified software or possibly doing damage to the tablets. It has proven very effective in this regard!"